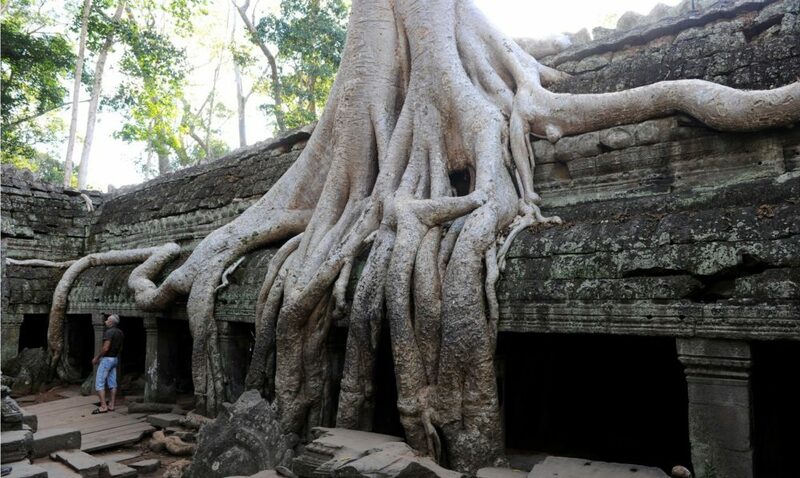 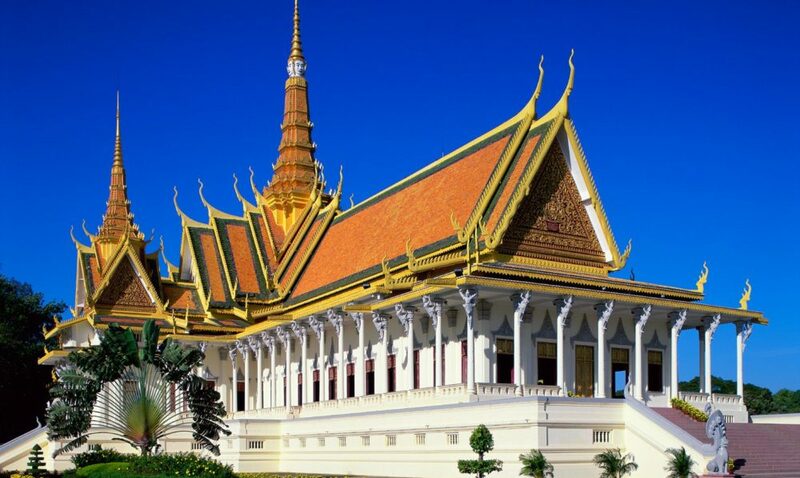 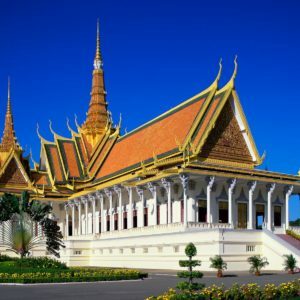 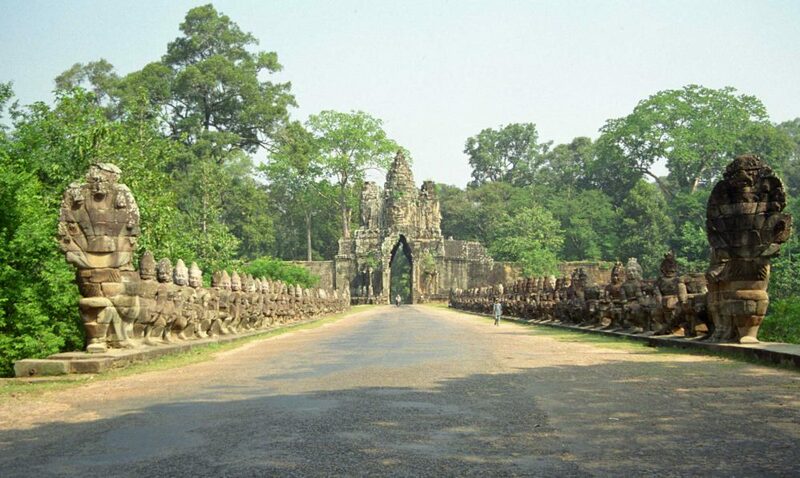 Welcome to Cambodia "The Pearl of Asia"
Present day Cambodia is a peaceful and welcoming country that has combined its French colonial history with its own individual cultural charm to regain its proud title as the ‘Pearl of Asia’. 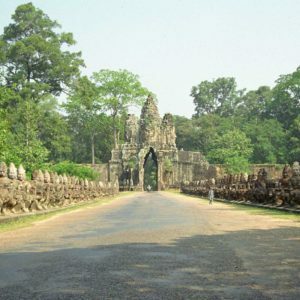 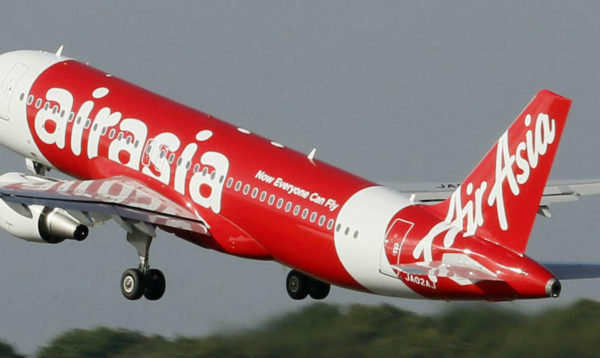 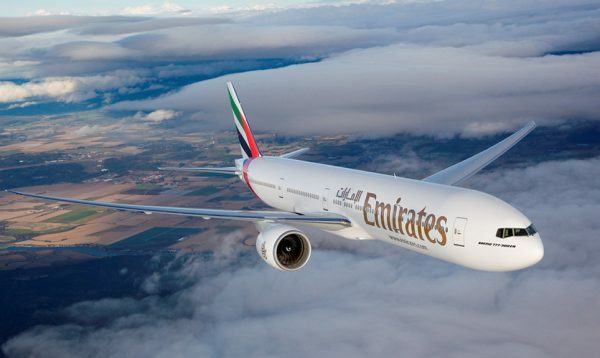 This has become increasingly evident throughout the past decade as an increasing number of travellers arrive to experience the country’s unique ambience. 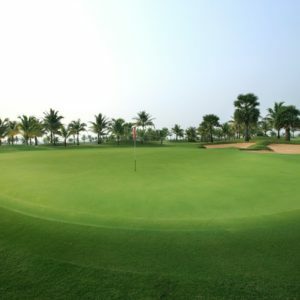 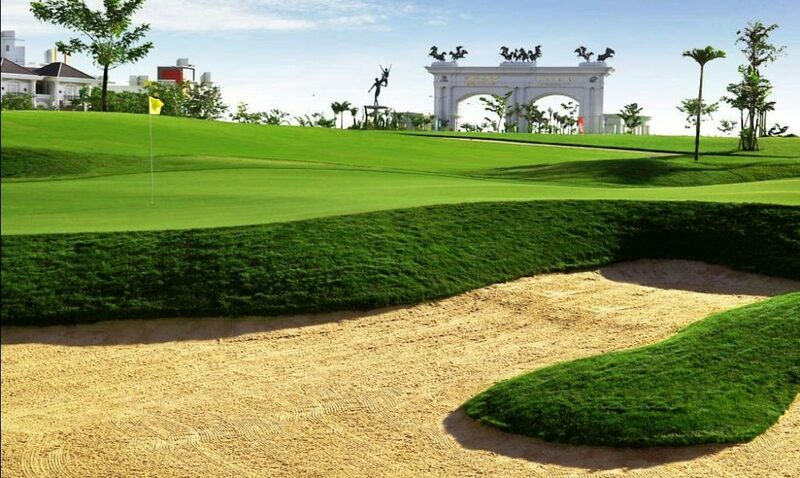 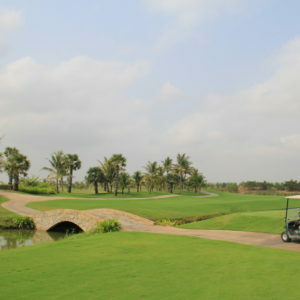 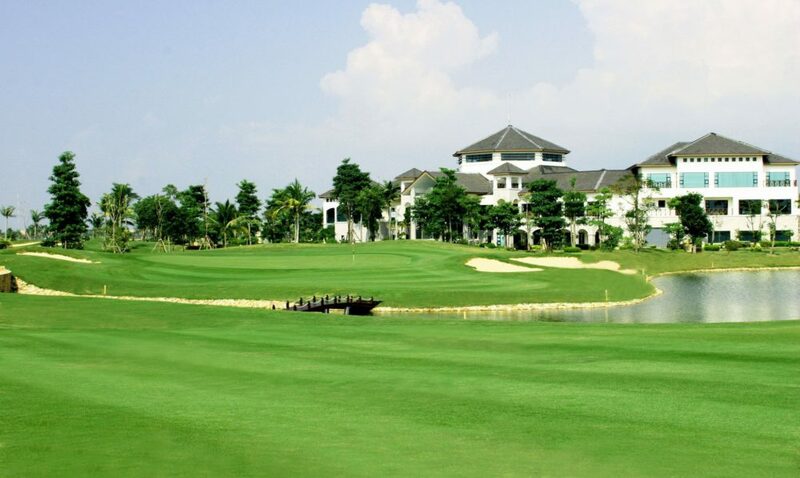 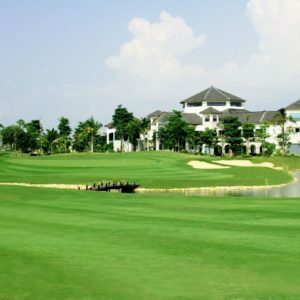 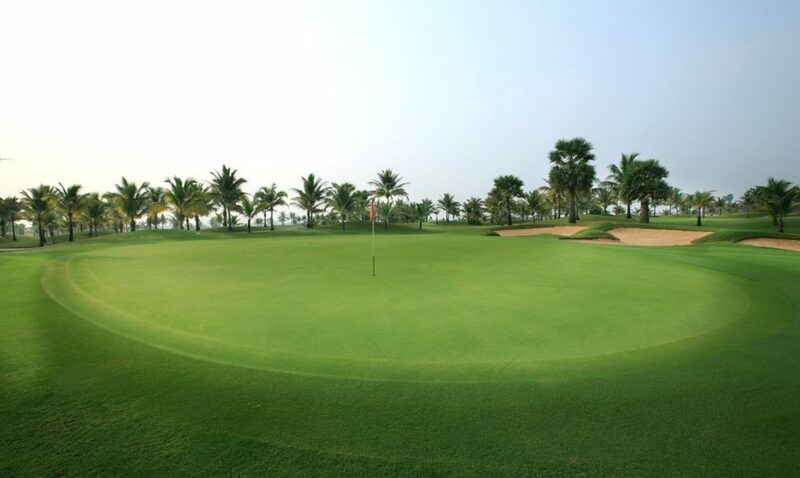 A sizeable portion of visitors are also in the country to enjoy the excellent golf courses. 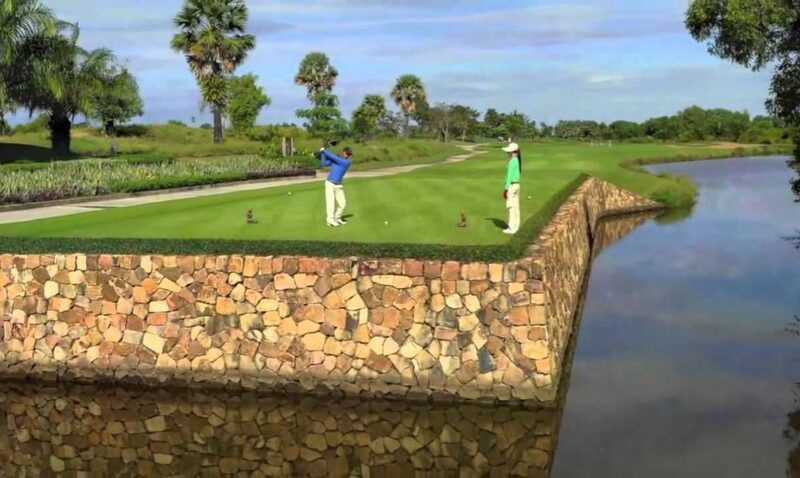 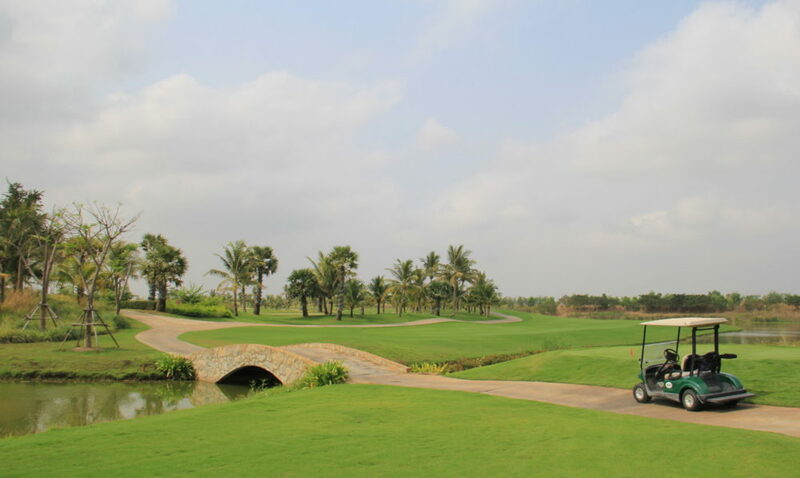 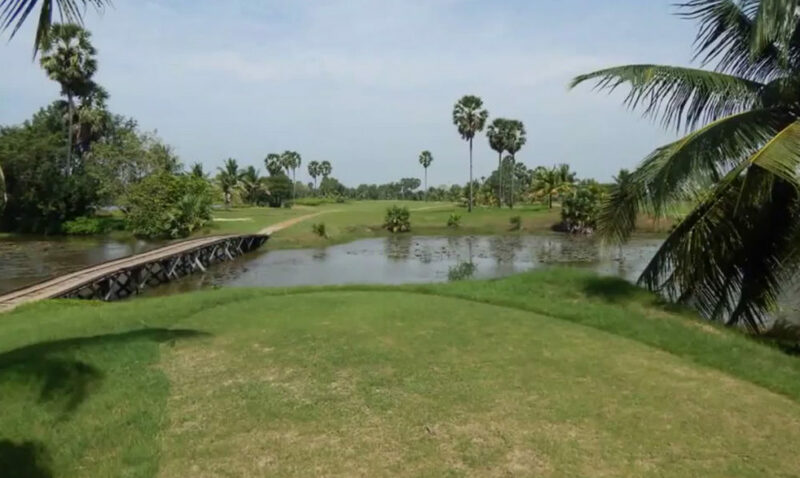 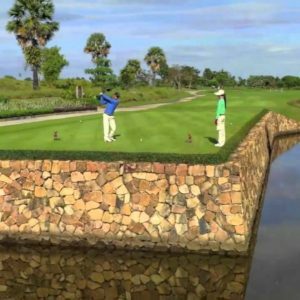 Siem Reap, which basks in the shadow of Angkor’s ancient temples, has become established as the golf capital as it offers three international standard courses, whilst Phnom Penh has undergone a resurgence and now boasting its own impressive golf facilities. 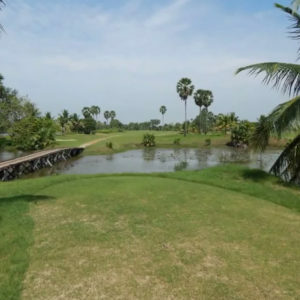 We hope you find this site to be a useful resource for exploring the golf scene and developments in Cambodia. 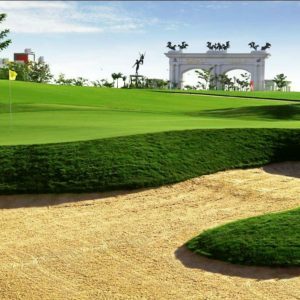 Plus, if you are considering a golf holiday we hope to be of assistance in creating your perfect tailor-made golf package. 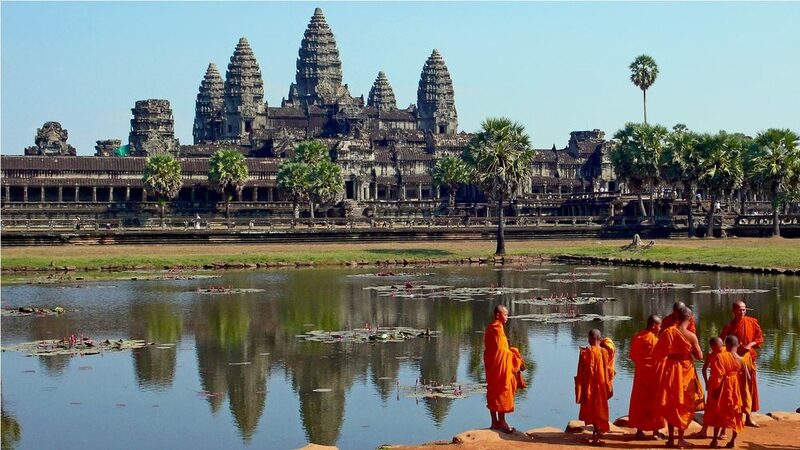 An upscale boutique hotel designed by a renowned Cambodian architect showcasing 26 contemporary designed rooms.